Mercedes boss Toto Wolff believes it’s only a matter of time before the team agrees a new contract with four-time drivers’ champion Lewis Hamilton. 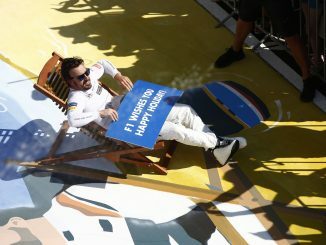 The British driver is going into the final year of his current deal with Mercedes, having signed a contract reportedly worth over £100m for three years in 2015. Wolff provided an update in an interview for the team’s Twitter page, describing Hamilton as an “important pillar within the team.” He confirmed that discussions are still ongoing but have been very positive, insisting it’s only a matter of time before Hamilton signs a new deal. 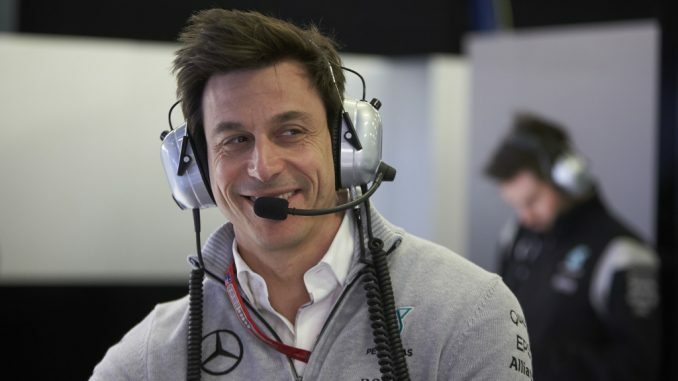 Wolff is probably right to be confident of retaining the current world champion for 2019. 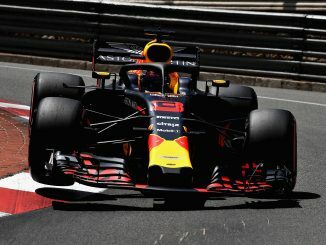 Max Verstappen and Sebastian Vettel have both recently penned new deals to keep them at Red Bull and Ferrari respectively for the foreseeable future. Daniel Ricciardo and Kimi Raikkonen are both out of contract at the end of 2018, but Red Bull and Ferrari both have young driver programmes to turn to should either of those not agree a new deal, leaving few options for Hamilton at the front of the grid. According to Sky Sports, Hamilton’s new contract will likely make him the highest-paid driver ever to race in F1, with some predicting the deal will be worth a whopping $60m per season! That figure would also make him the highest paid British sportsman. Raikkonen’s first Ferrari contract currently holds the record for the largest contract in F1, with the Finn reportedly earning $51m per year between 2007 and 2009. Mercedes probably want to sure up Hamilton’s future as soon as possible, with uncertainty surrounding the second seat in the team. 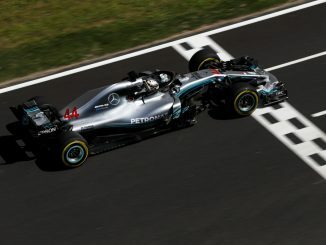 Valtteri Bottas signed a one-year deal for 2018 after making a solid start to his career at the Silver Arrows in 2017, but struggled to match Hamilton in the second half of the campaign. If he doesn’t impress this year, the team could look to promote Esteban Ocon from Force India or steal Daniel Ricciardo away from Red Bull. The sooner the Hamilton situation is resolved, the sooner Mercedes can turn their attention to his teammate.